A movie I can neither recommend nor rate. But acknowledge as film making surpassed by few others. I have never written a review before - of film, television, book or any other. In fact, I've never written anything. 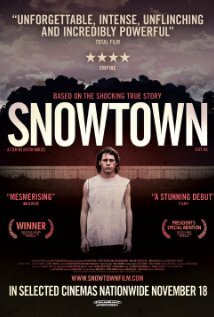 But having, what I can only describe as, endured "Snowtown" for the longest two hours of my life, I feel compelled to put to paper what an extraordinary accomplishment it is. On the other, I damn the director, writer, producer and actors for making it. Or at least, making it so well. Because if this film had been made badly, it would be forgotten and brushed under the carpet. Instead, it will be revered as a blueprint of all realistic horror, a benchmark to which others will undoubtedly be judged. Which is an accolade that should be nowhere near someone as vile as John Bunting. This is not your usual movie-goer horror. Save for one never-ending torture scene, there is little gore, blood or screaming. Just empty lives, slowly dissolved by an evil one. For me, the Saw franchise was aimed at the teen market. And whilst there is no doubt that it is horrifically gory, I don't think I would lose sleep over my teenage child watching it. 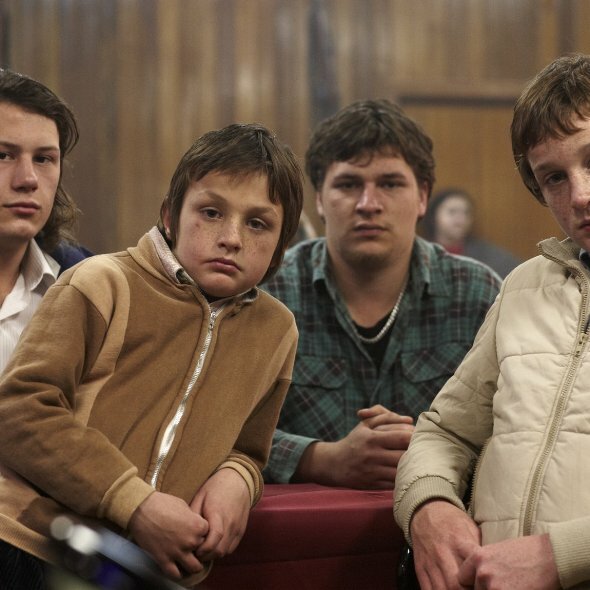 However, if I discovered my teenage child had watched "Snowtown" I think I would want to spend the next week propped up at the end of their bed, making sure they knew I was there. "Just if you need me." 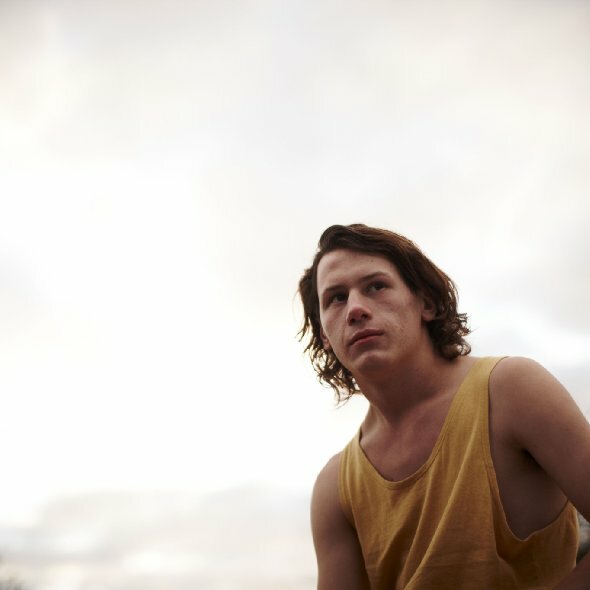 Following the perspective of 16 year-old Jamie Vlassakis, the film traps you in the room as a silent participator, whilst he is befriended and groomed by Bunting. By the time it had finished I felt as though I was complicit - that having merely watched had turned me into an accomplice. On more than one occasion I was close to switching it off. But such is the masterful direction, the suffocatingly silent screams of emotion and need to see whether the boy will escape from the hell he is zombie-footing towards, you feel you owe it to him to ride it out. Before watching, I knew only one thing about this film - that it was based on a true story. 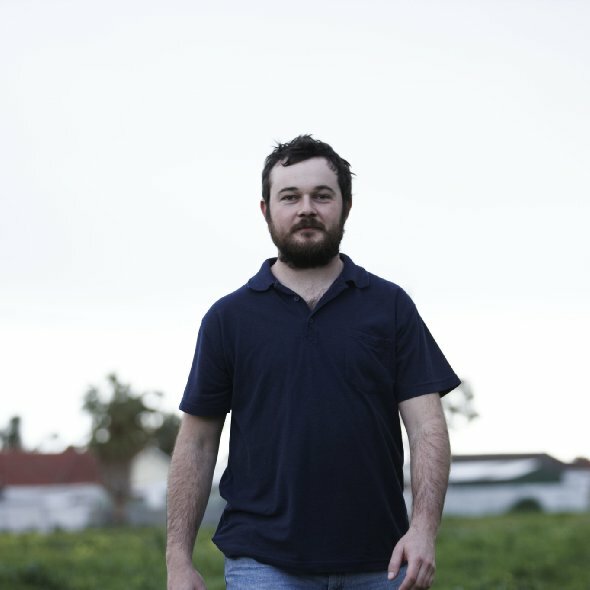 The gaps left in the plot by the director are intimidatingly adept at disorientating you, making you feel as manipulated as the individuals re-shaped at will by the serial killer John Bunting. The treatment of the murders is so skilfully handled - at times using voice recordings of the victims to tell you that time has passed and the depths of evil he has swum to have increased. At others, using morally numb expressions to warn you of the horrors either being carried out, or to come. The torture scene itself is abhorrent, yet disturbingly hypnotic. Where I would usually look away, I couldn't and found myself glued to what was unfolding; mentally pleading for it to stop. It, in itself, is a reduced study of everything John Bunting pursued. The acting from both Pittaway and Henshall, in this scene, but not alone, is worthy of any peer or award. Henshall is magnificent. 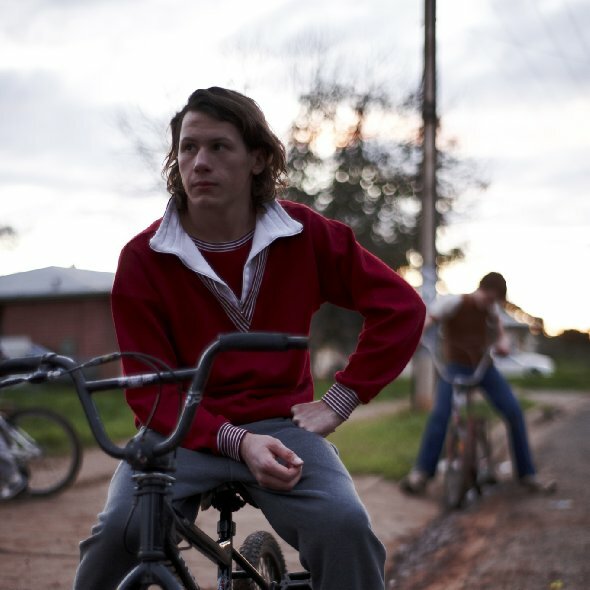 Charismatic, believable and chilling - initially as an undeniable, albeit ruthless, role model in a town bereft of individuals with self-worth or respect. And latterly unfolding to reveal a cold, blood hungry psychopath. The stench of death truly is palpable, of both flesh and society. It doesn't make you want to hide behind your sofa, it makes you want to claw at your sofa so that you can curl up and hide inside it. Recommending this film to your friends would be a bit like recommending hard drugs to them. It may open their eyes - but at what cost? It is something that should not be your choice, you don't need the responsibility. My final words must go to the director, Justin Kurzel, for whom I understand this to be a directorial debut. I genuinely don't know how. I have watched many films, almost always with an amateur critic's eye, and this ranks up there as one of the most soul trembling films I've seen. Please turn your hand to action or comedy. I don't think I can face another of this genre from you.